Opens in 1 day 2 h 35 min. 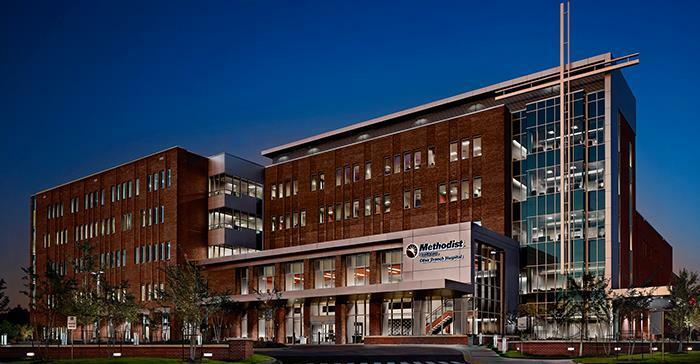 Methodist Healthcare-affiliated physician practice specializing in obstetrics and gynecology. annual exams, diagnostic procedures, lab work, preventive health care, pap smears / HPV testing, prenatal / postpartum care, ultrasounds, family planning, preconception counseling, and infertility evaluation. Be the first to write a review for Olive Branch Women’s Center!